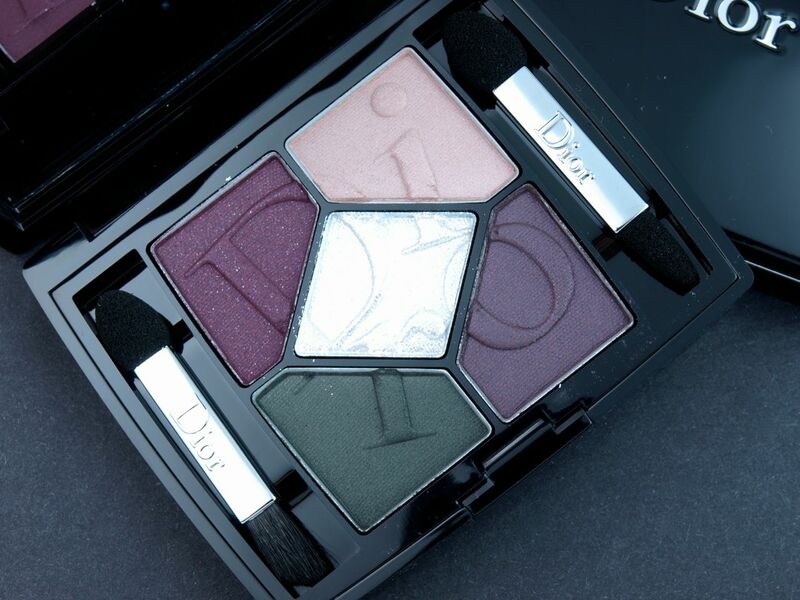 The 5 Couleurs Cosmopolite Eyeshadow Palette comes in a gorgeous black compact with the Dior logo embedded in silver. 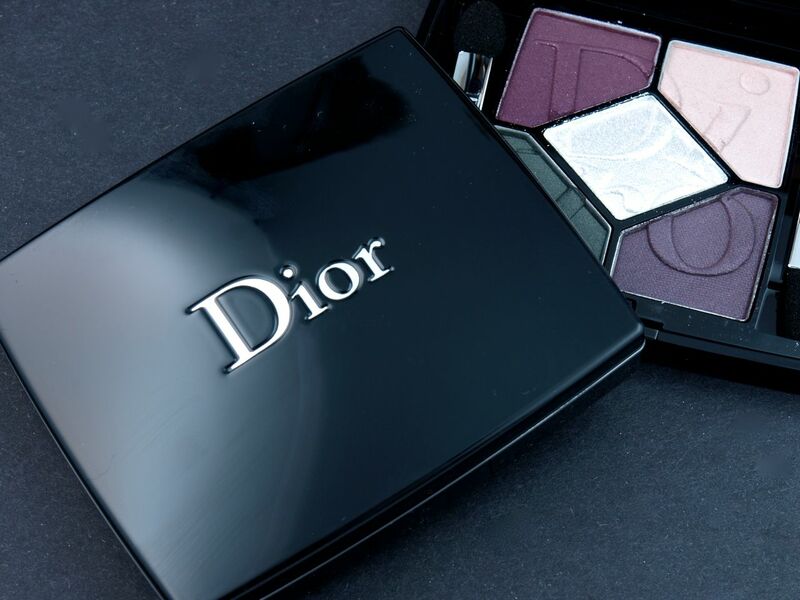 The palette is divided into five shades with a mini applicator on either side and the shadows are pressed with the letters of the Dior logo. 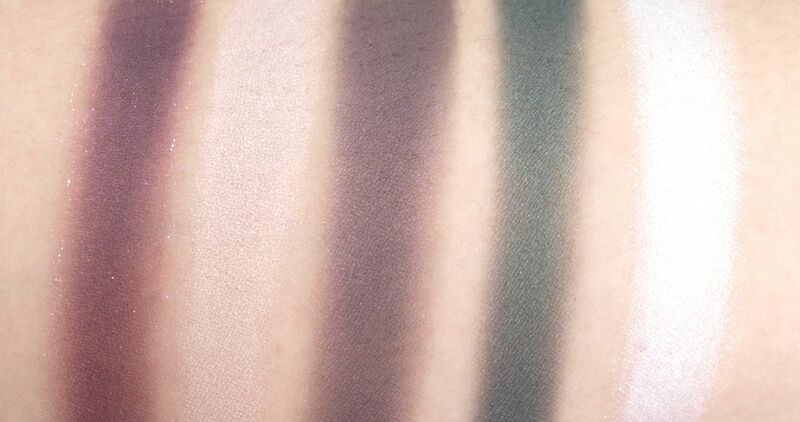 Both palettes for the Fall 2015 Collection feature a contrast of cool and warm tones. I am pleasantly surprised by how good the formulation is. 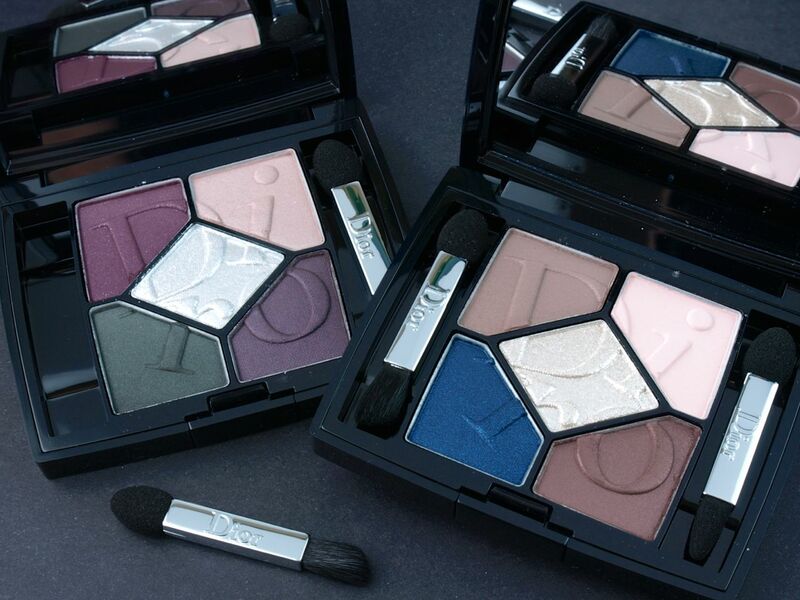 Dior's shadows are not always pigmented and buttery but these two palettes are absolutely amazing. Almost every single shade is rich and creamy; the quality is right on par with brands like Urban Decay and Too Faced. 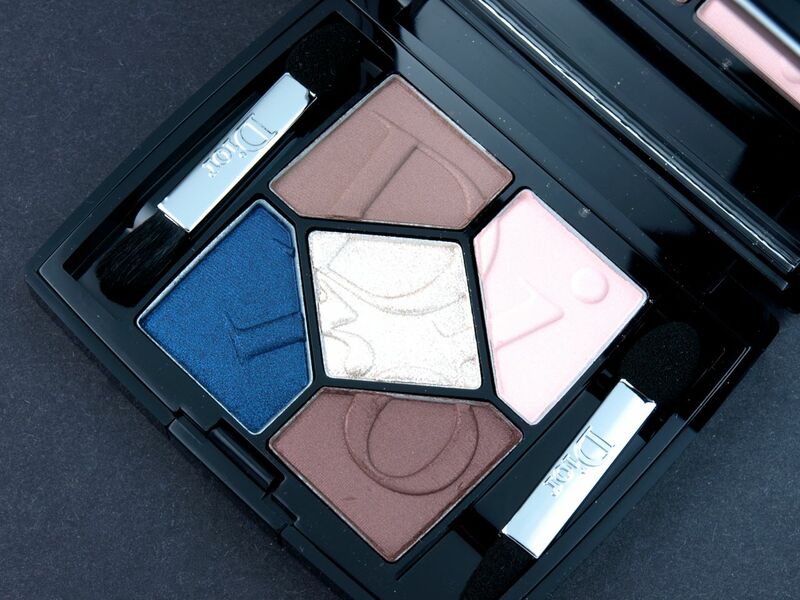 These are absolutely beautiful palettes. 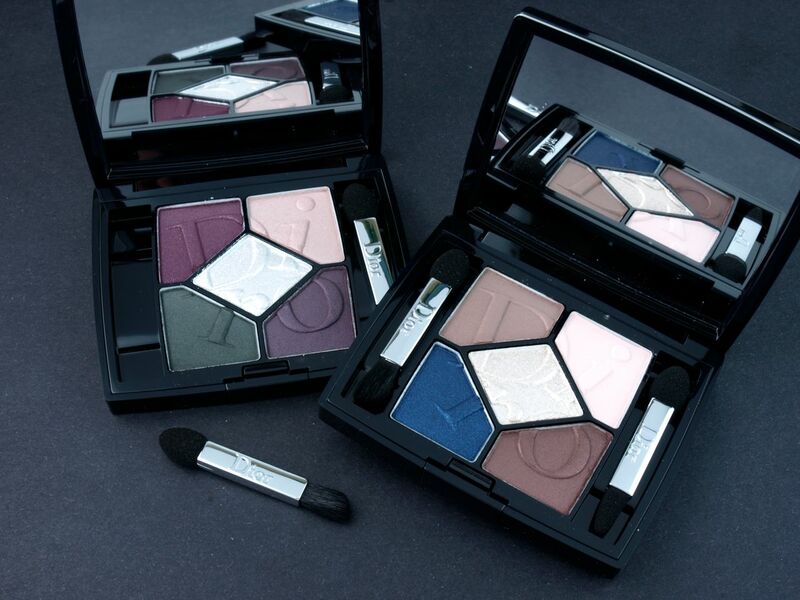 The eyeshadows are usually not what wows me in a Dior Collections but the formulation of these are really impressive! I like that both palettes offer a good range of colors. I do wish that the highlighting shimmers were actual sparkles instead of just sprayed with a layer of sparkles.